While you may have checked out some of the best cell phones in your life, have you also come across such models that are really unusual and weird? Although companies hardly do intense experiments on smartphone shapes, there actually have existed such models that were widely criticized for their ugly shapes and appearances. You now come across pretty and colorful handsets from Nokia. 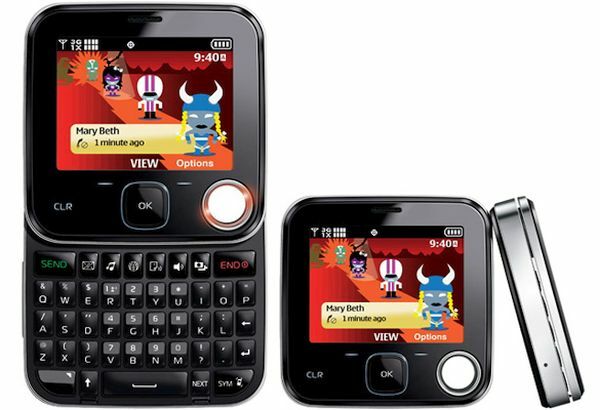 However, the company also faced its ugly times when it came up with Nokia 7705 Twist. This smartphone has unappealing looks and a nasty small design. It is like a little square that is not only difficult to hold, but is also problematic when you may want to use it for conversations. Many of the users rejected it straightaway. 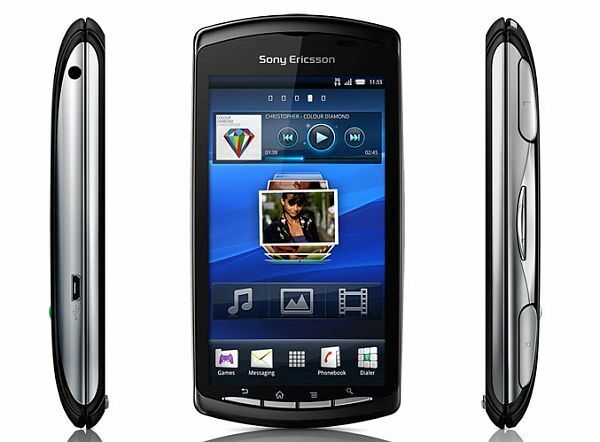 Its Symbian operating system and annoying screen makes the device quite unpleasant. 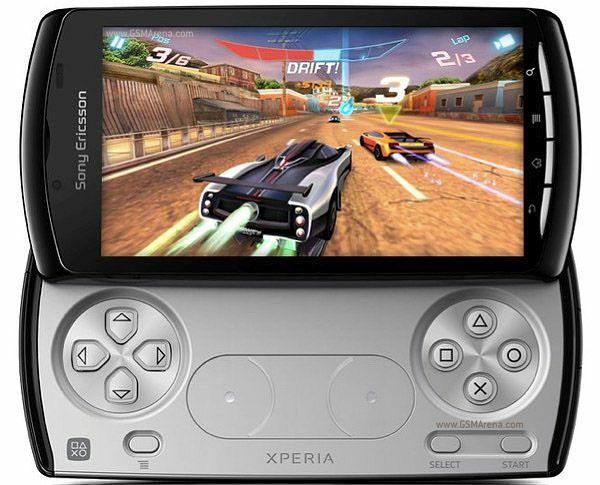 While this smartphone was designed for gaming purposes, it is very bulky from that perspective. Instead of a slider keyboard, it comes with a slider pad for game control. Most of the device may look chunky to you. Its fake metallic finish is an add-on to its ugliness. Although this smartphone was designed to be a posh device, it turned out to be unusual and inconvenient. Its clunky keyboard has everything messed up. Thus, it can be a disaster if you want to work smartly on it. The cell phone is visually unappealing, as it has an irregular shape at unexpected places. The combination of materials makes it look cheap and strange instead of appearing luxurious. This phone must have been created for those who fantasize about Star Trek. It came with some special features, but could not fit in the mindset of tech geeks. 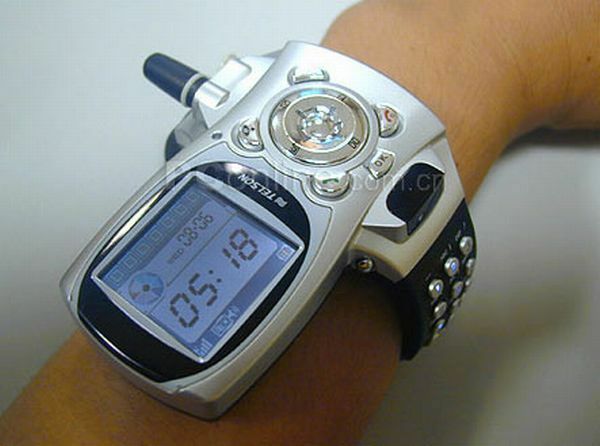 With an ugly design, it is also inconvenient to be worn on a wrist. You may feel like wearing a heavy machine rather than a cell phone. 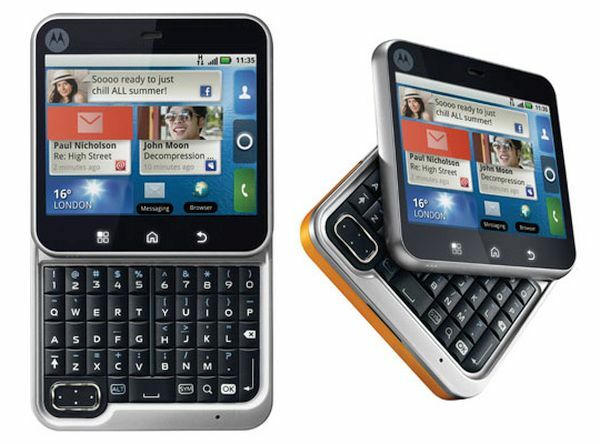 Motorola also performed disastrously when it tried to mold a QWERTY keyboard with a square-shaped phone. Like a small package, Motorola Flipout also sold small. Users just flipped out for its appearance. This is the latest entry in the line of unusual smartphones. The device has definitely not been made for users who appreciate a shapely and seek design in modern times. This one has a wide and square body that is inconvenient to hold. Using it as a phone is more awkward. 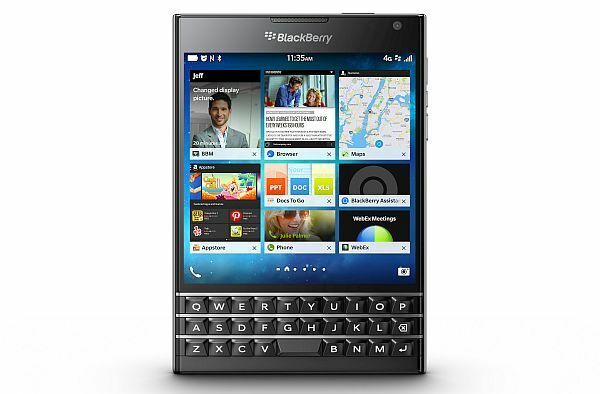 Additionally, its physical keyboard can take anyone to the Stone Age. The grass is not always greener on the other side. Several major smartphone brands have also made grave mistakes when it came to designing their devices. 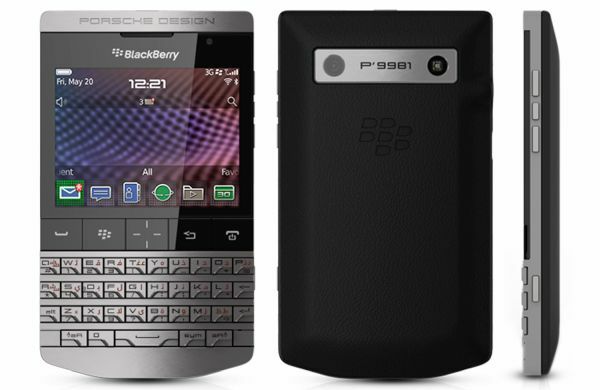 There have been many ugly and weird cell phones that faced severe public criticism. ‘Pantech A1407PT’ buzzes through your bone!